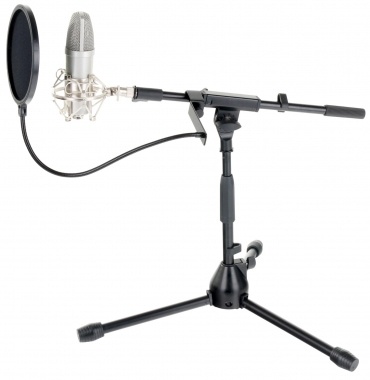 High-quality USB studio microphone for excellent speech and singing recordings! 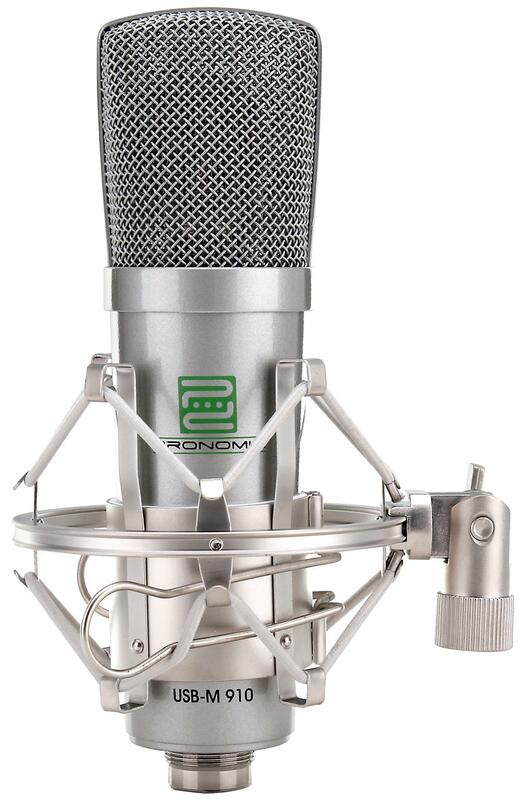 The Pronomic USB-M 910 is the ideal solution for all musicians, journalists and sound engineers who want to use their laptops to create high-quality recordings on a budget. With the USB-M 910, professional studio recordings are child's play. 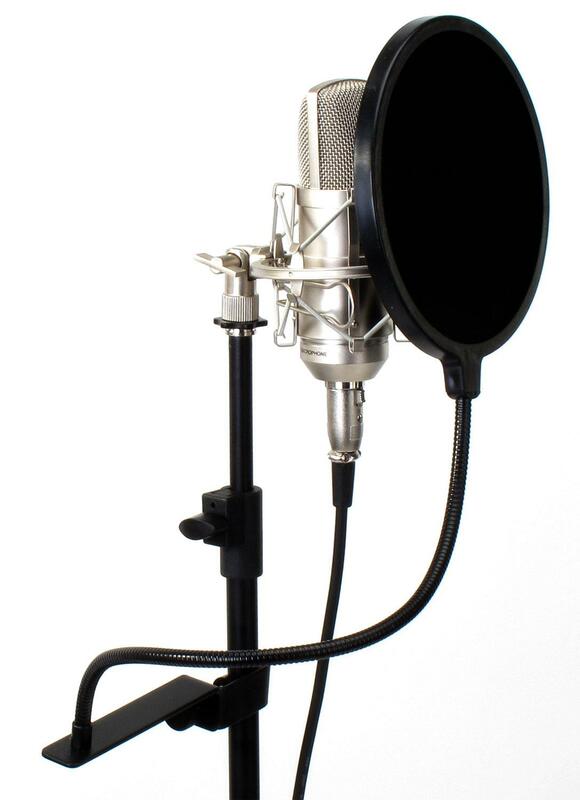 The microphone has a b metal housing and hypercardoid characteristics, making it ideal for recording in studios, for podcasts and for outside recordings. 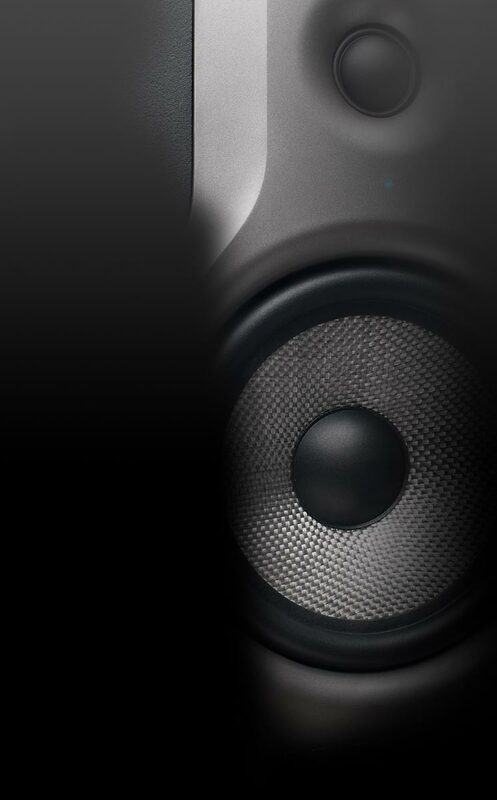 The microphone's built-in Plug & Play USB interface makes for smooth operation - even for amateurs. On the PC or MAC, the installation is driverless. The microphone is ready to use within seconds. The Pronomic USB-M 100 is delivered complete with a professional spider for minimizing impact and background noise. 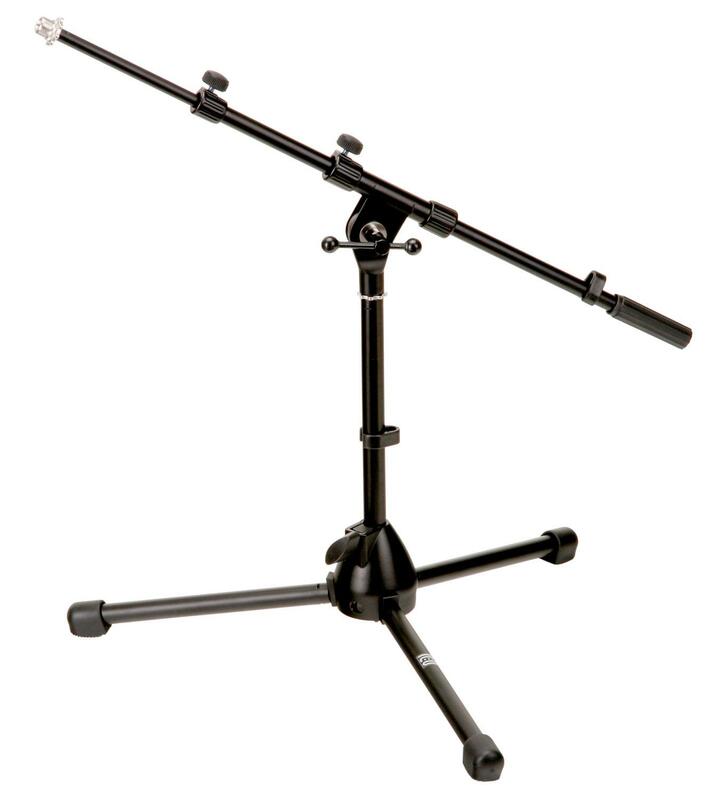 Additionally, a table stand, a 1.7m USB cable for connection to a computer and a faux leather case for safe storage are included in the package.